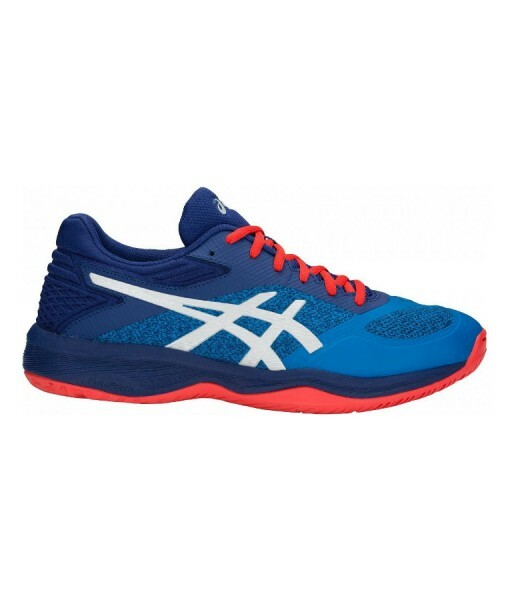 ASICS BALLISTIC FF INDOOR Shoe – Constructed with a revolutionary FlyteFoam midsole and an NC Rubber outsole, this model delivers continuous cushioning and exceptional bounce-back with each play. 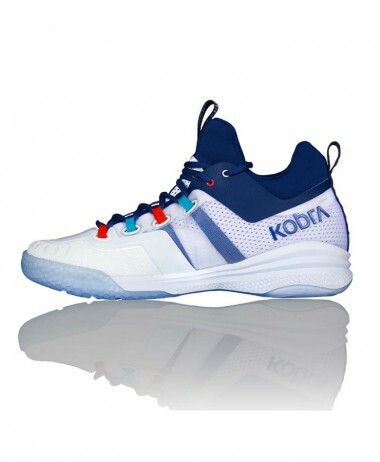 A new Twisstruss System stabilises the midfoot while simultaneously allowing freedom of movement for a secure fit that feels unlike anything else. 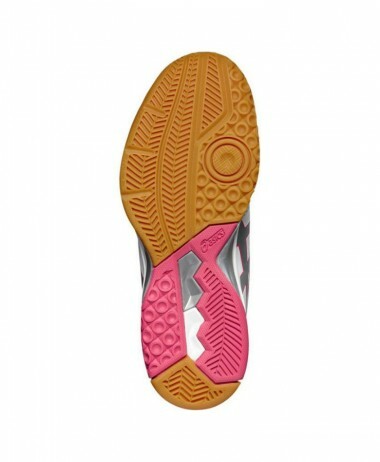 An Ortholite sockliner exists as an extra layer of hygienic, anatomical comfort. 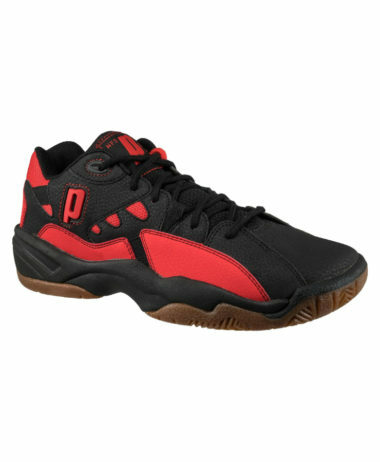 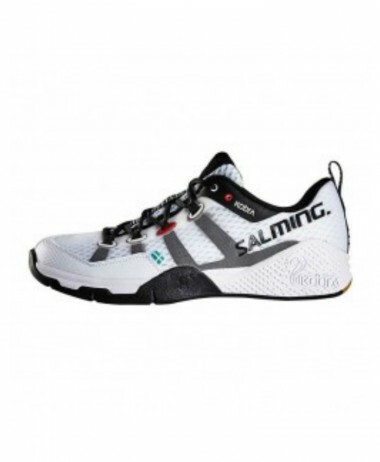 This gives higher rebound properties while providing excellent moisture-management plus breathability, keeping your feet damp-free and comfortable. 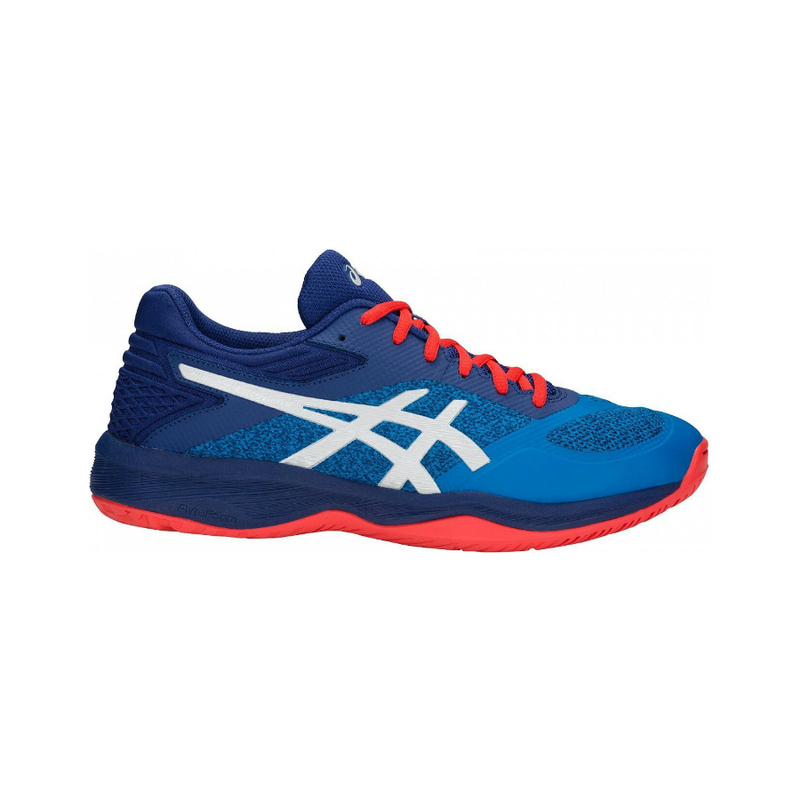 For the perfect fit in MEN’S INDOOR SHOES for BADMINTON, SQUASH, or RACKETBALL visit us at PURE RACKET SPORT- more choice in store. 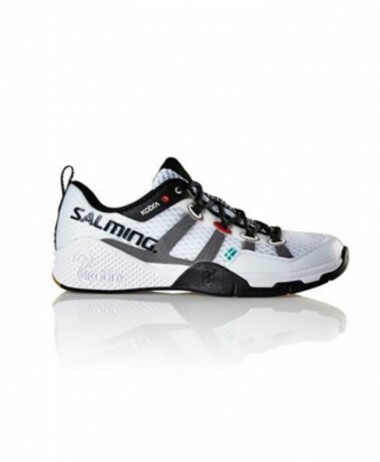 We carry a large range of foot supports, and specialist socks to enhance the comfort and fit of your shoe. 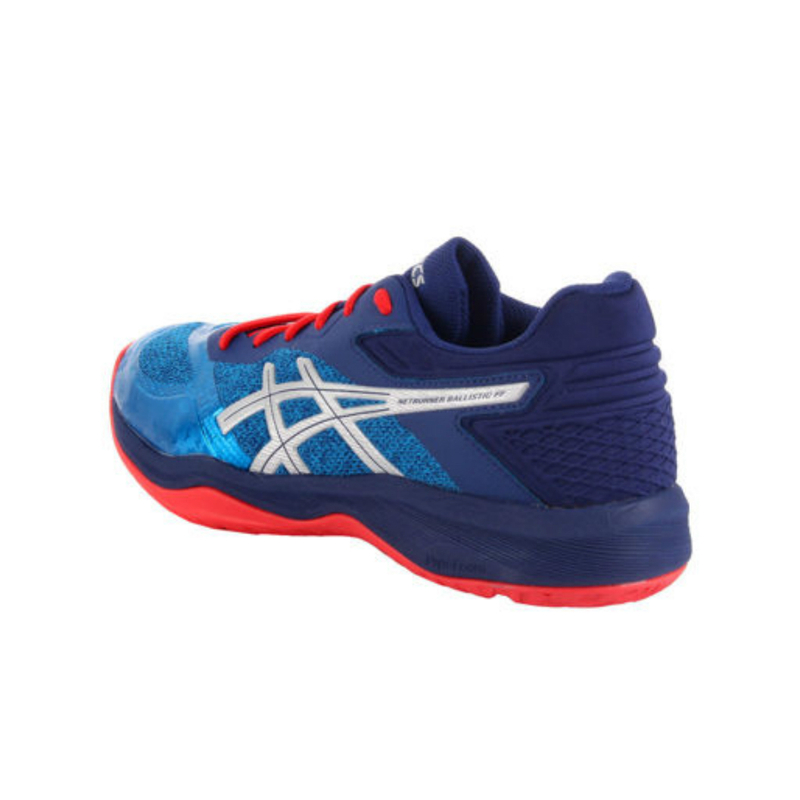 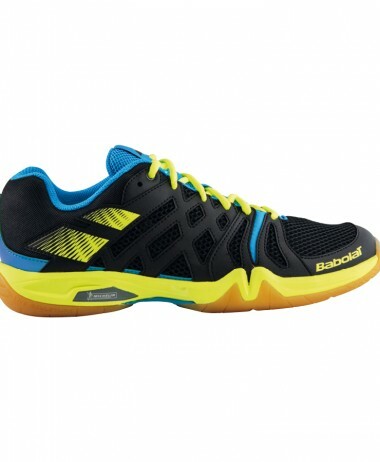 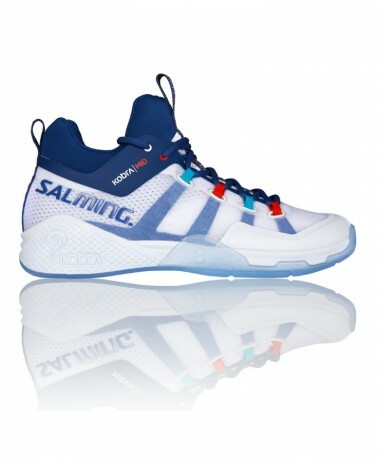 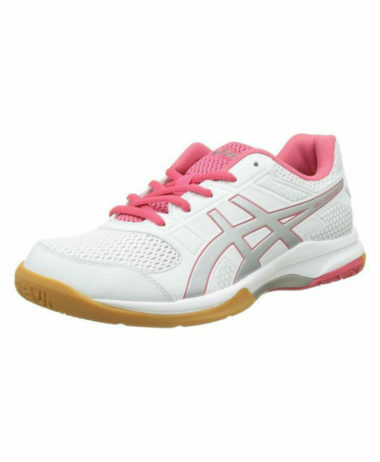 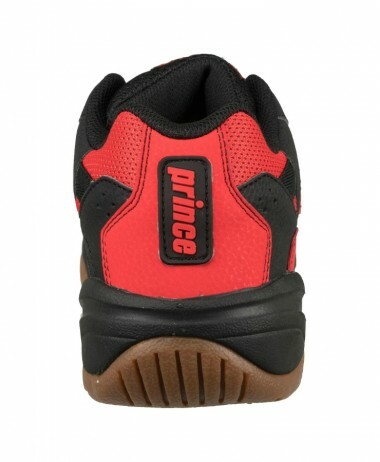 SKU: N/A Categories: Badminton, Mens Badminton Shoes, Mens Squash Shoes, Racketball, Racketball Shoes, Squash Brands: Asics.